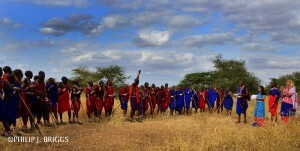 The annual Lion Guardians games were successfully held on June 13 in the pristine and striking Selenkay Conservancy. The games, which were held for the fourth year running, experienced several firsts. 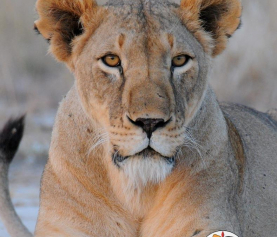 First, the LGs were being accommodated at our newly built Lion Guardians Training Center in Nairrabala, located on the outskirts of Amboseli National Park. For the first time in the history of the games, the venue was Selenkay Conservancy, a groundbreaking conservancy in the Amboseli ecosystem set up and run by Gamewatchers Safaris. 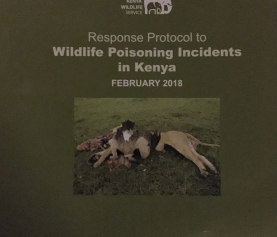 Also, for the first time in the history of the LG Program, the participants consisted not only of the Kenyan LGs, but also their Tanzanian counterparts from the Ruaha Lion Guardians project (in collaboration with the Ruaha Carnivore Project). This year, rather than having the Lion Guardians from the different areas compete against each other, we broke out into three evenly matched teams. The community members from the nearby Eselenkei community, led by their elected leaders, cheered on teams Simba, Cheetah and Rhino the whole way through. As all of the participants in the games were pastoralist, we instituted a new event to be held on the arrival date, whistling, which was deservedly won by Ruaha Lion Guardian Gwagi representing team Simba. The first event the following day was the exciting and competitive 100 meters sprint, which was won by Kuyan Nterepia from Eselenkei Group Ranch duely representing team Cheetah. Kisimir Olamayiani from Mbirikani also from team Cheetah won stick throwing. Kisimir got the royal treatment! Team Simba exemplified their precision by winning spear throwing accuracy through Maen Koole from Olgulului Group Ranch. Bullseye – straight through the middle! 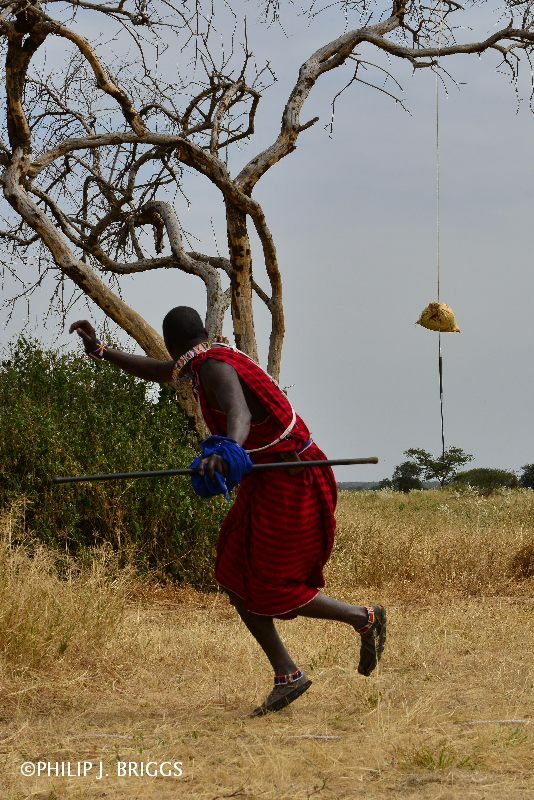 The Simba’s again showed their dominance by winning the distance spear throwing contest through the skillful Lenkai Nkiinti from Eselenkei Group Ranch who destroyed a congested field of worthy opponents. 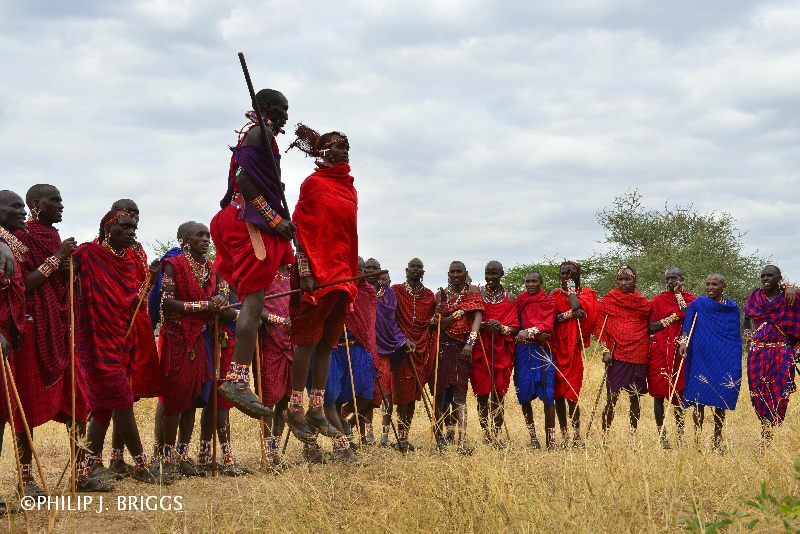 A new thrilling event was dancing and jumping in both Maasai and Barabaig styles. Kuyan Nterepia out-jumped all the Maasai Morans assembled while Gwagi, who has shown to be a worthy competitor for the Kenyan LGs, won in the Barabaig jumping category. 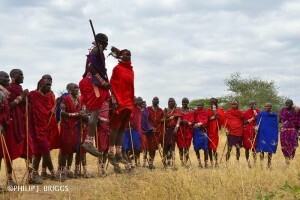 For the first time in the history of the games, Mbirikani Group Ranch dominated the annual awards for excellence, winning four of the six categories on offer through Kisimir Olamayiani, Noah Solonka, Olubi Lairumbe and Mokoi Lekanayia. 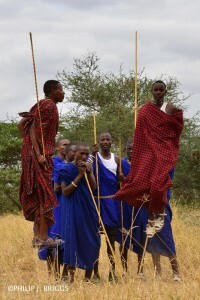 Lenkai Nkiinti from Eselenkei Group Ranch won the ‘beyond the call of duty category’ while the Tanzanian pair of Mandela and Darium won the most reliable award. The games were, for the first time, graced by the entire Lion Guardians Board of Directors, Gamewatchers Safaris & Porini Camps director Dr.Mohanjeet Brar, several overseas donors, many local community leaders and Kenyan government representatives amongst other dignatories. 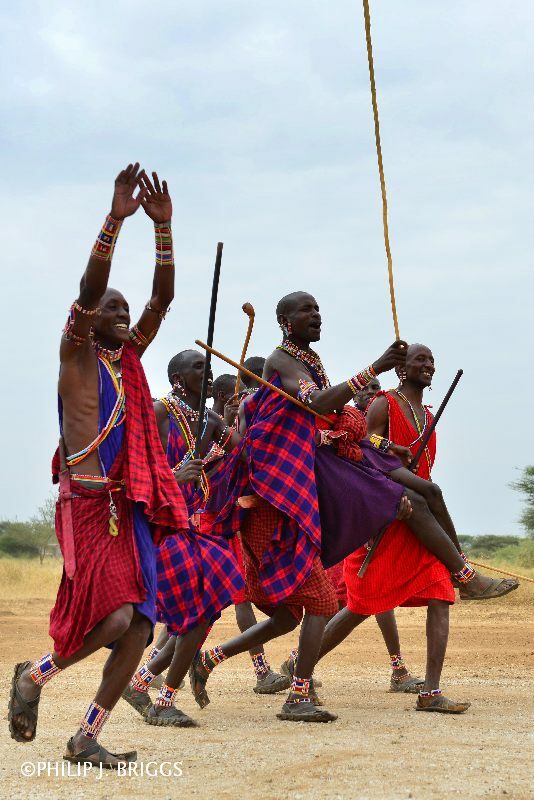 In addition, Porini Amboseli Safari Camp’s manager, the ever-helpful Tony Musembi and almost this entire staff were drawn to the occasion by the songs and dances of the never tiring LG team. As always, roast meat and other food were not in short supply and all those who took part cannot wait for the next edition. More photos are available on our facebook page in our photo albums. The games would not have been possible without the help of our partners. 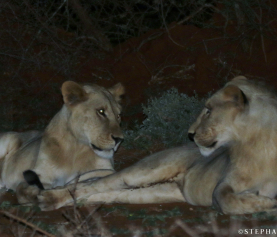 We are especially grateful to Ecosys Action who has sponsored the Lion Guardians Games for three years running and to our long time supporters Gamewatchers Safaris & Porini Camps who graciously allowed us to hold the games in their beautiful Selenkay Conservancy and provided invaluable logistical assistance.